Godzilla, King of the Monsters, a sequel to Godzilla (2014), is set to debut May 31. Like the older film Destroy All Monsters (1968), Godzilla, King of the Monsters will have the title monster joined by Mothra, Rodan, and Ghidorah. The trailers look good and we anticipate seeing a return of so many of our favorite monsters. 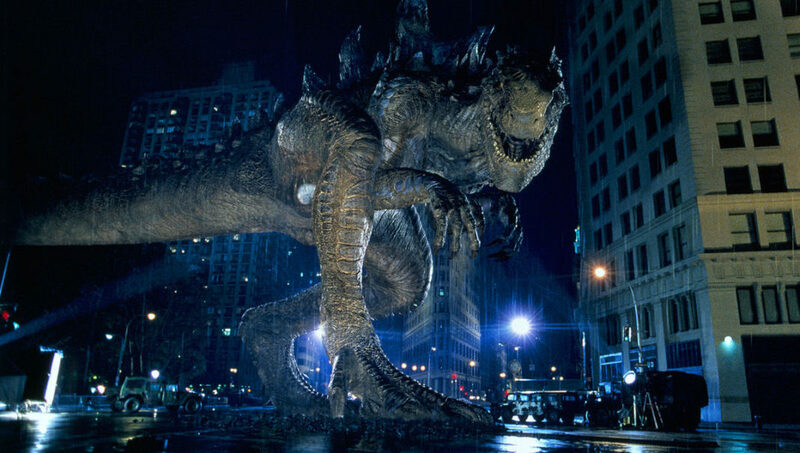 The hype and excitement around the forthcoming movie may be what has prompted Sony to release a 4K Ultra HD version of its Godzilla (1998) film on May 14 as reported by Movieweb. The new release was remastered in 4K with high dynamic range from the original camera negatives and also has new Dolby Atmos sound. Three trailers, including the original teaser, are included on the 4K Ultra HD disc. Godzilla (1998) was brought to us by Roland Emmerich and Dean Devlin, who also collaborated on Stargate, Independence Day, and Universal Soldier. The film starred Matthew Broderick, Jean Reno, Hank Azaria, and Maria Pitillo. 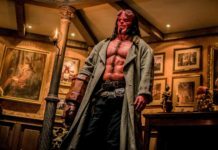 Although it grossed over $379 million worldwide and was the ninth highest grossing film domestically and the third highest grossing film worldwide in 1998, it was still considered a box office disappointment. The film was critically panned and ranks at only 16% on Rotten Tomatoes. While it was nominated for and even won some awards, the most telling nominations might be for 6 Golden Raspberry Awards, of which it won 2. While it is generally not considered a great movie, it is still rather fun. So while waiting for Godzilla, King of the Monsters you might want to consider revisiting this Mom-zilla film in its new format.